Mutalo Group is an energy drink manufacturer and one of the biggest energy drink companies in Europe. Our flagship product KABISA quickly became the most recognizable African energy drink. Our energy drink from Poland is disrupting foreign markets all over the world - we have achieved huge success and we are considered the best energy drink in Ivory Coast and, likewise, the most popular energy drink Kenya really loves. 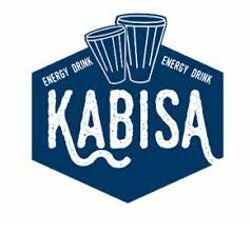 Finally, in contrast to other energy drink brands, KABISA is the only energy drink brand that always puts customer satisfaction and quality of the product in the first place. Hi Vera, Reach more people by sharing this job with your network. Get updates on latest Sales & Business Development Jobs in Kenya - Nairobi.